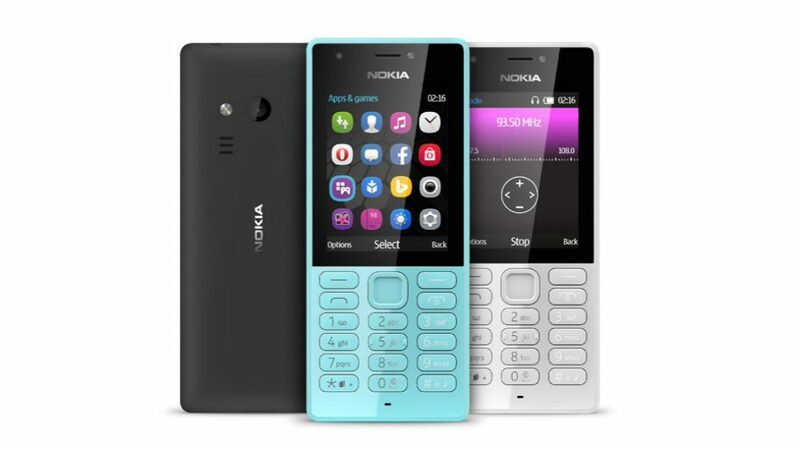 Nokia 216 a budget dual-sim phone launched by Microsoft today. Nokia 216 will be available in India from next month at price Rs 2,495. Nokia 216 will include 2.4″ screen, 2000 contacts storage, high-quality voice calls, a built-in torch light, FM Radio, front and rear-facing cameras with LED support, MP3 and video player, a battery life of up to 18 hours, Bluetooth 3.0 with audio support for headsets.